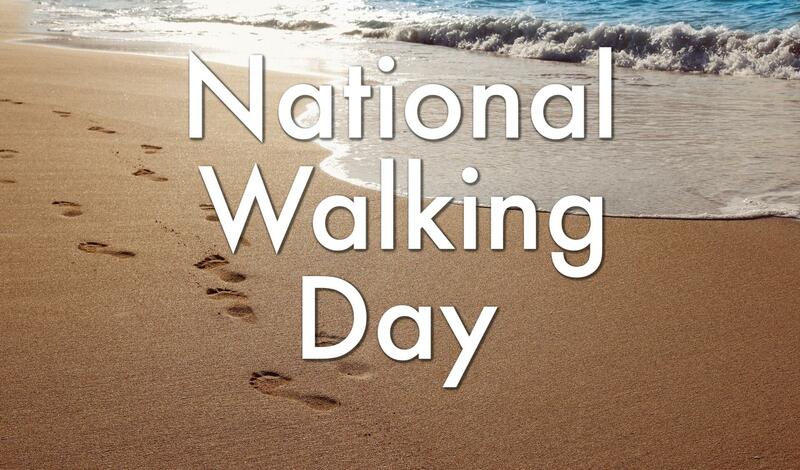 In celebration of National Walking Day, we asked our agents and staff to tell us about their favorite places to go for a stroll in beautiful, scenic Southeastern North Carolina. 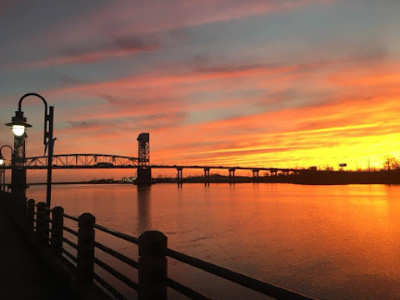 The picturesque Cape Fear Region offers vast and varied environments for a leisurely amble, from bustling town centers, to historic downtown Wilmington, from trails that wind among majestic pine forests, to miles of sandy coastline--if you’re up for a walk, we have a lovely route to suite your tastes! 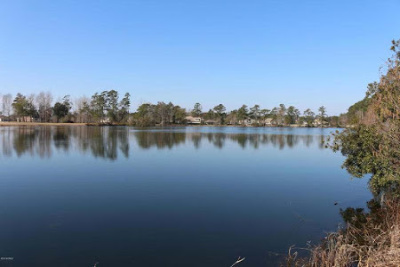 “Wilmington is such a great place to live because it offers different types of places to go enjoy the beautiful surroundings. 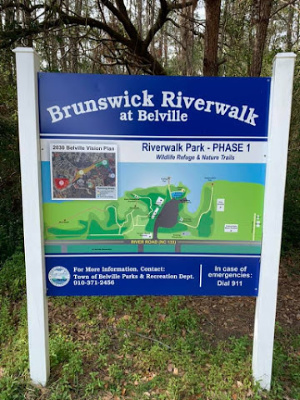 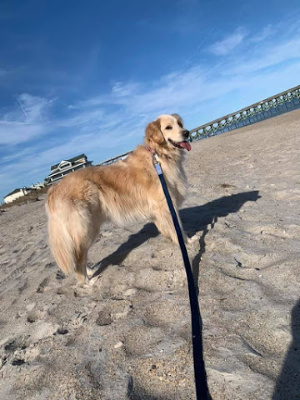 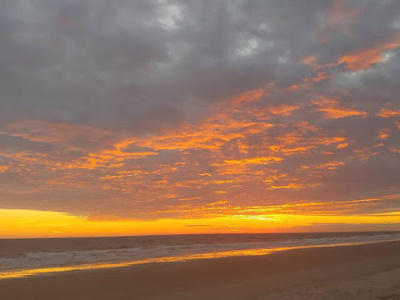 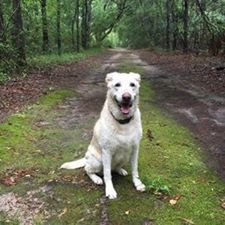 Whether you want to go for a run around the Wrightsville Beach Loop or walk the dog on the beach or even go to Carolina Beach and explore Carolina Beach state park, there are numerous places to go and take in the scenic beauty of Southeastern North Carolina. 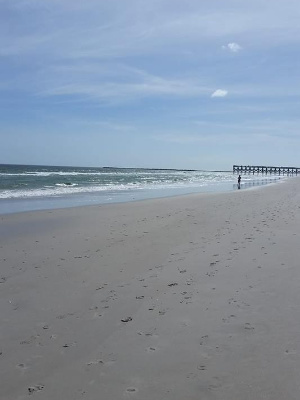 "What I lovingly refer to as the Southport loop!"